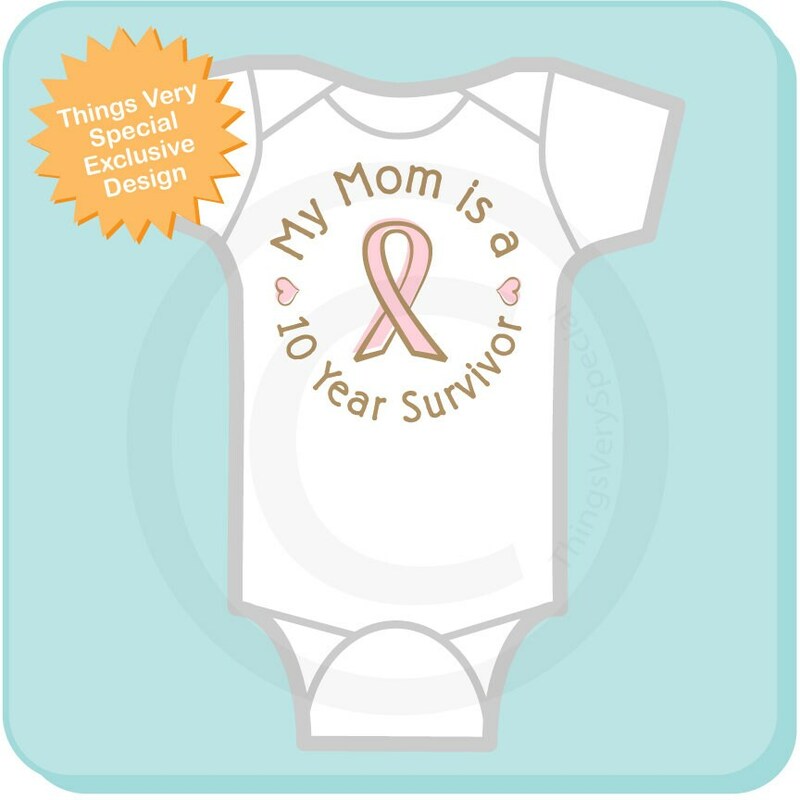 This cute Breast Cancer awareness Onesie or tee shirt shows that the child is in support of the person that is a Breast Cancer survivor. 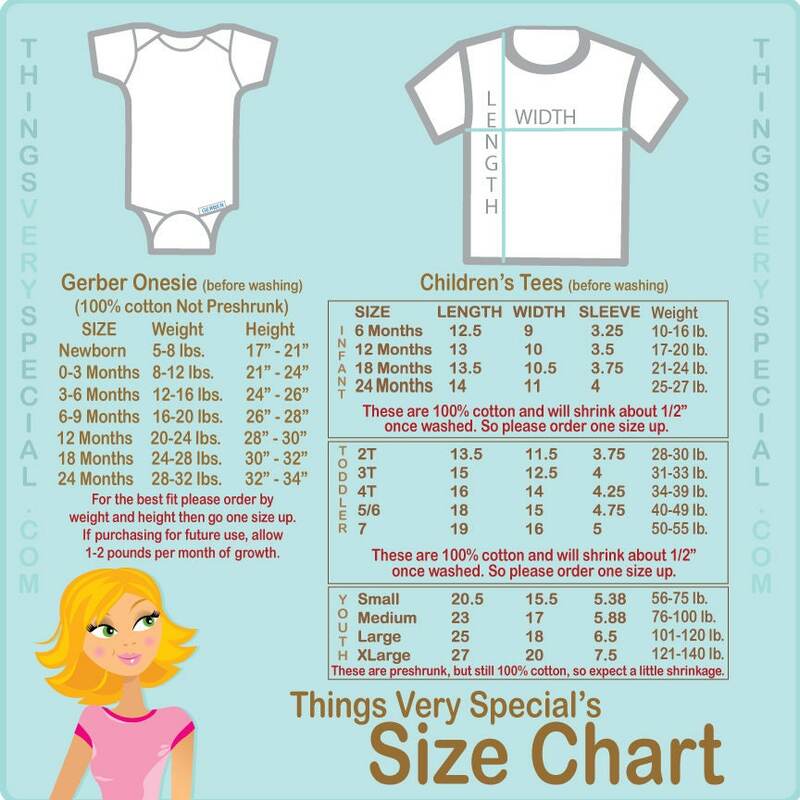 The name Mom can be changed to any name and the number of years can be changed. Name of person they are supporting. Number of years you want to show.